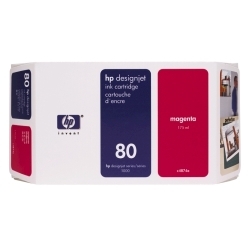 HP Magenta #80 Ink Cart. 175ML 2,200 D Size (C4874A) : Disk-O-Tape, Inc. Formulated to provide professional results that are always clear, always sharp. 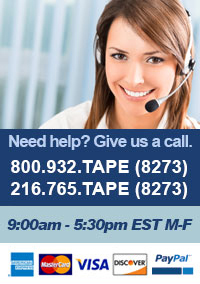 Designed for HP Designjet 1000 series printers. HP-engineered to work as a modular ink system with HP 80 Printheads and Printhead Cleaners. Perfect choice for users who produce precise black-and-color line drawings or high-quality color renderings, maps and graphics.